When you need to get money from customers for services that have already been rendered, the invoice is still one of the most effective solutions there is. The best Magento invoices can help you clearly communicate to a customer what their amount due happens to be while being able to quickly generate new invoices. If you’re tired of modifying the base template and want something smooth and easy to use, these are the best Magento invoice templates on the market today. The extension package that you receive for Magento includes six unique templates that come in a variety of colors so you can use the one that works best for you. The template is super easy to use and puts all of the headings that you need right up front. 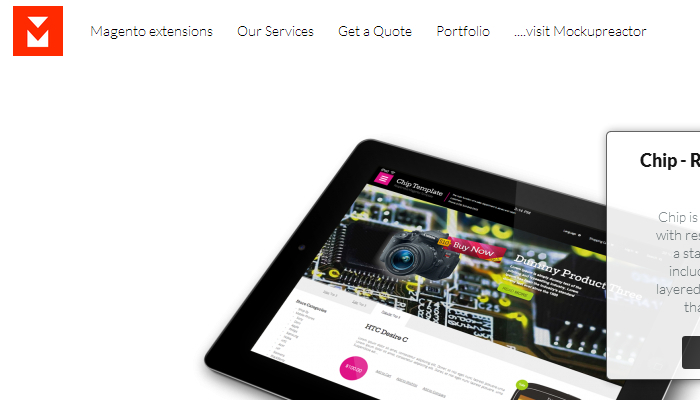 It’s also fully customizable thanks to the easy HTML/CSS coding that you can quickly change with no coding experience. 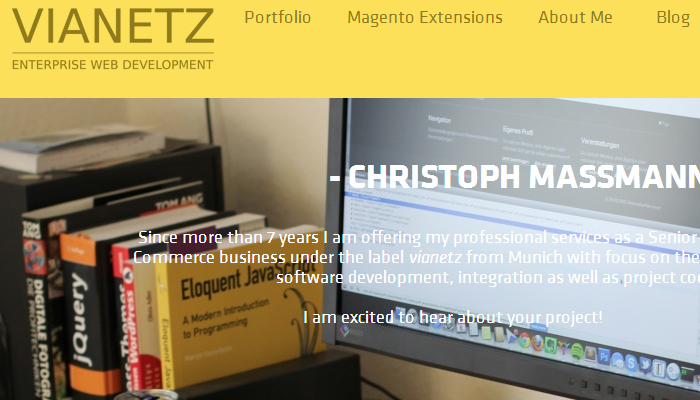 There are multiple layouts, multiple languages, and even QR code support. When you want to create incredible PDF invoices that can be easily read over a variety of devices, it can be difficult to find a clean template that will accomplish those needs. 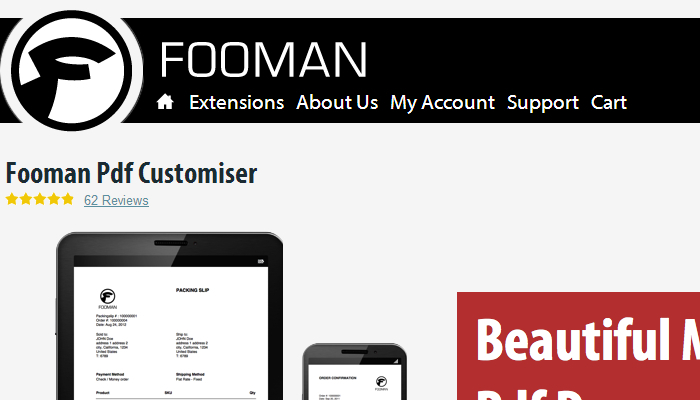 You’ll get that, however, with Fooman, a NZ based site that gives you over 60 custom options to allow for all of the customization that you might need. You can even change the margins and fonts, digitally sign your PDFS, and there’s detailed tax settings that will let you include the figures from your specific jurisdiction. With the ability to fully configure the layout of your PDF invoices, you’ll be able to display custom product attributes with this template. You can create a two or three column footer while getting automatic logo scaling and positioning based on the device being used. This template also compresses the size of the PDF file so that it is up to 90% smaller than similar template results, making emailing the invoice a lot easier. 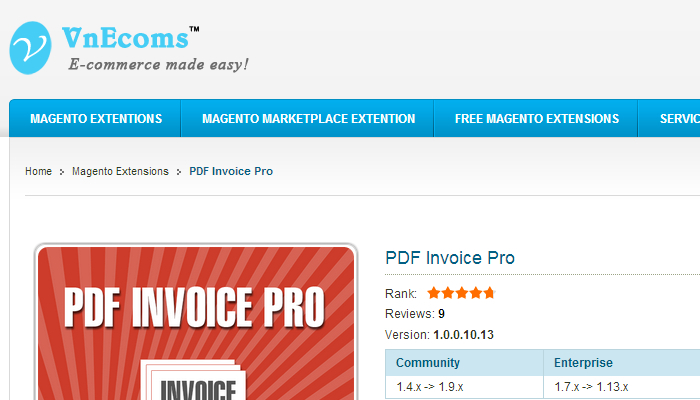 It even supports bundled and downloaded products so that your specific needs can be met. 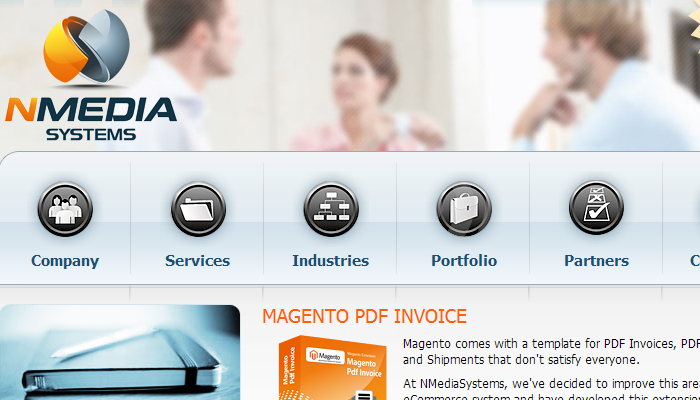 If you just want something that is incredibly easy to use without a lot of bells or whistles, then the best Magento templates might just be from NMedia. You’ve got a place for your logo and then clear places for all of the data that you need to put forth for someone to see. Shipping charges have a dedicated line, while places for various jurisdictional taxes are also included in the final calculation of the total due. Don’t forget to include your thank you note at the bottom, plus any additional stipulations you might require. If you’re looking for a modern template that can include memos and shipments in addition to the standard invoice, then this offering is worth the investment. This template replaces the default template and allows you to design directly from your browser without any coding at all. When you’re done, you just hit the command to save the template and you’re ready to start generating invoices in just minutes.